When we say Dubai Storage Company it is obvious that they offer various services. You can store number of things at the storage facility in Dubai. Be it personal belonging or commercial one or even any document you can store it with the storage company. They keep your belongings safely. If you are an artist it is obvious that you would be coming up with various exhibitions of your work. There are number of arrangements to be made when you plan for exhibition and also when the exhibition gets over. If you are an artist you must be facing storage problem as it is not possible to store your exhibits at your place because they may get damaged because of the temperature. This is when you can store your display material with the climate controlled units available with storage facility in Dubai. 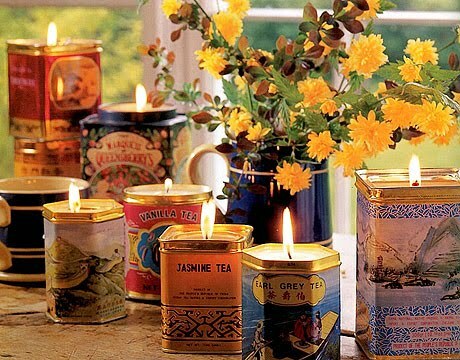 Things like hand made candles, paintings, lamps, lantern are sensitive to the atmosphere because which they tend to get damaged quickly. It is not that all your items would be sold up during the exhibition. So once the exhibition ends you can bring back the remaining items and keep it in the storage facility for your next exhibition. These are some items who occupy a large space at your place. Storage solutions in Dubai will keep them safe. The Box is a storage company in UAE that provides units of different sizes to its customers. You can select unit according to your wish and keep your articles safely under secure climatic conditions. The Box also provides you with moving services in Dubai. They also help you in packaging of your items carefully.